Two U.S. government-funded news organizations, known for their counter-propaganda efforts during Soviet times, are turning to social media to reach Russian audiences. 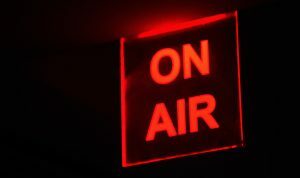 Prague-based Radio Free Europe/Radio Liberty and the Washington, D.C.-based Voice of America recently launched a 24/7 digital and television network called Current Time that offers news shows, feature stories and interviews. The $10 million partnership is intended to counter what the organizations call “disinformation” coming from Russia, along with an increase in Kremlin-controlled media under President Vladimir Putin. Current Time airs on TV in countries with Russian-speaking populations, including Ukraine, Georgia, Turkey and the Baltic states. In Russia, where cable companies do not carry it, the network provides content online and via limited satellite. The programs are available on Twitter, Facebook and VKontakte or “InContact” — the Russian version of Facebook — and so far have not encountered any Internet censorship or control issues, said Thomas Kent, president of Radio Free Europe/Radio Liberty. RFE/RL and its partner affiliates produce most of the content. 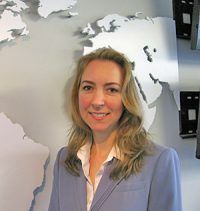 Amanda Bennett, VOA director, said even if the network tried to promote a message, it wouldn’t work. “It comes off as fake and a little contrived” and viewers don’t like it, she said. The daily news round-ups go live on their Facebook page, and visitors to the website can react in real time, posting comments while the show is still airing, said Current Time America main anchor Roman Mamonov. “We hear from viewers who think we’re pro-Donald Trump and those who think we’re against Donald Trump,” he noted. Another weekly half-hour program, called “See Both Sides” and hosted by Andrey Cherkasov, aims to debunk falsehoods aired by Kremlin-supported Russian media outlets, such as charges of illegal voting for Hillary Clinton in the past election, he said. But lambasting the Russian media or skewing toward one particular viewpoint, even with the intention of balancing out the state-run, pro-Russian government media, isn’t the most effective approach, said Ekaterina Kotrikadze, editor in chief of the New York-based RTVi News, an independent Russian-language television network. Like Current Time, RTVi does not broadcast on cable networks in Russia, but Russians can watch it online. “You can’t talk about Putin as being a bad guy,” especially in a country where the president has a high approval rating, because it’s not effective, said Kotrikadze. “You need to show the different opinions, the different views of the world on the political situation in Ukraine, in the Middle East, in the United States, or anywhere else. And as soon as the viewers see the whole picture, they can make conclusions themselves,” she said. RTVi is privately funded and gets no money from the Russian government — “as soon as they give you money, they can tell you what should be put on air,” said Kotrikadze. 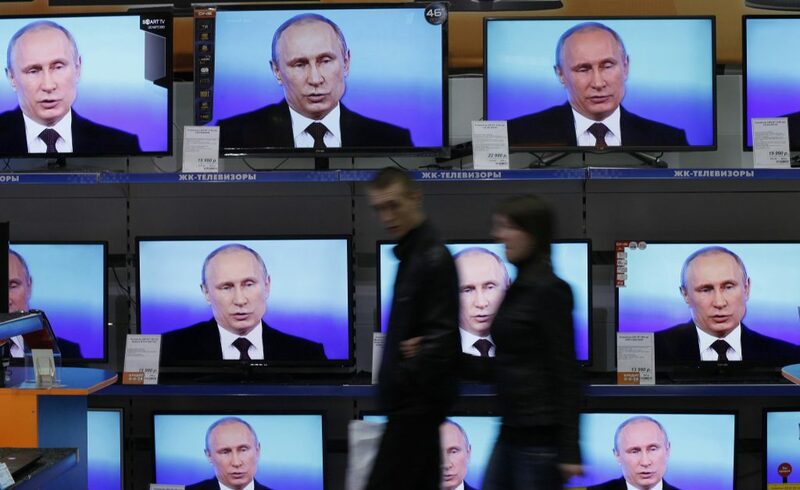 Like Current Time, RTVi is scaling up its presence in Russia by building a studio in Moscow and is planning to relaunch its news, lifestyle and political programs in May. There’s a demand for the programming, and for people to explain what is considered by many to be a mysterious place, she said. In addition, Russian speakers in former Soviet states and in the Baltics still feel a historical connection to Russia and want to know what’s going on there, she added. Some of Current Time’s most popular programming is live coverage of major news events, said the network’s director Daisy Sindelar. On Election Day and Inauguration Day in the U.S., the network hosted multi-hour special news programs. “We are dealing with an audience used to orchestrated news,” so viewers enjoy the spontaneity of live news, she said. Sindelar said Russians also crave shows about economic issues and everyday life. A program called “Unknown Russia” explores what citizens are doing in remote parts of the country. One episode featured a man in a village who restored an old fortress that he and his family now call home. And Russians want to know how their counterparts are faring in the U.S., said the VOA’s Bennett. So a 26-episode series on what ordinary Russians are doing in America will kick off this spring.